U-Pick: Sweet Cherries, Utah Giants, Lapin, Coral, Sweetheart Varieties & White Rainier Cherries. 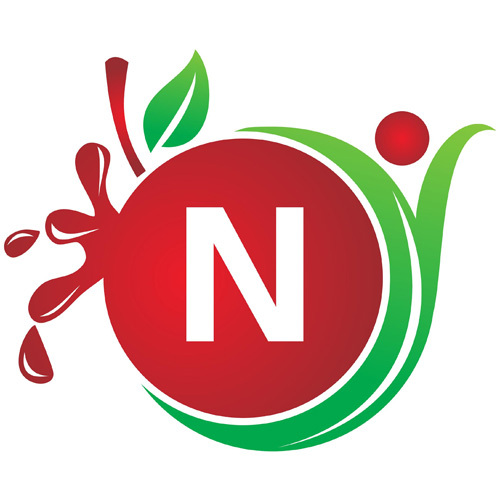 The Newberry Cherry orchard is accessible from Walnut Blvd. Take Concord Ave and enter just past Orchard Ln. Follow us on Facebook or visit the website for daily updates, hours and availability. Cherry picking starts in May.